A strong and bitter digestive with refined heart obtained by the prolonged infusion of herbs and spices. To become a part of the Tuve family all the components are selected and controlled and then extracted and processed as is tradition at Turin Vermouth. 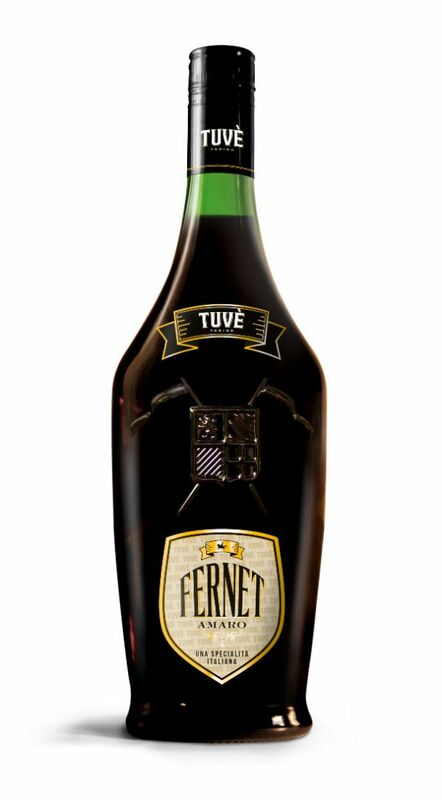 Neat, at room temperature or with ice, Tuve Fernet, is recommended as a digestive after meals, to accompany coffee or as an adjunct to cola. Some people still prefer it “the old fashioned way” with soda water.